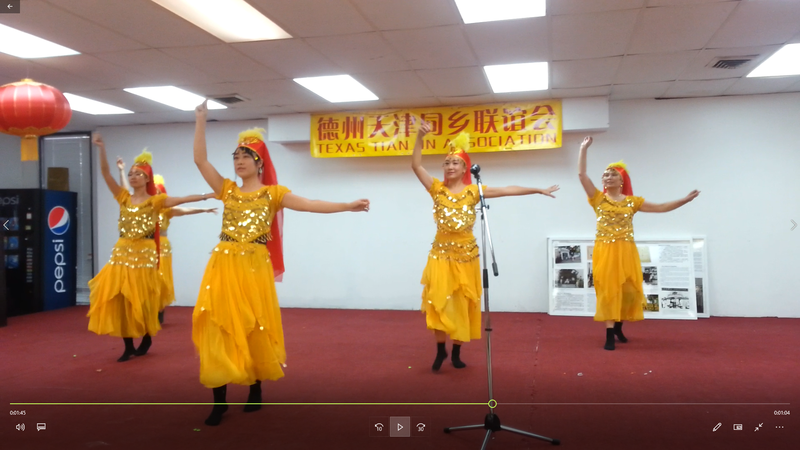 Zhong Shan Chinese School is a non-profit organization registered with the Secretary of the State of Texas and granted by the US Federal Government with IRS501(C)(3) tax exemption status, established in 1990. The primary goals of the school are to teach Mandarin Chinese language at all levels, promote Chinese culture, and further understanding and exchange between Chinese and other ethnic groups. We teach Mandarin Chinese at 12 levels of proficiency. We teach pinyin (the phonetic alphabetic system) and simplified Chinese characters. Our curriculums emphasize all four language skills； listening, speaking, reading and writing. We focus on conversation skills at the beginning level and reading and writing skills at the more advanced levels. Chinese culture and history are incorporated into the curriculum of all language courses. In addition to language and culture courses, we also offer courses in math, English (reading & writing), SAT, fine arts, vocal music, music keyboard, violin, dance and martial arts (Chinese Gong fu) at all levels to develop student’s artistic and academic talents. All faculty members at the Zhong Shan Chinese School are experienced bilingual teachers, professionally trained in the Chinese language, culture and education. All have bachelor degrees, and many have master’s degrees from American universities. The teachers of artistic courses and SAT courses are all professionals and specialists, Some are well-known internationally. More and more people are interested in learning Chinese and about the Chinese culture. To accommodate a growing interest in learning Chinese, Zhong Shan Chinese School is offering Chinese classes for native English speakers (adults and children), and business professionals. Our teachers will also travel to companies to work with employees and teach on-site Chinese classes. The courses and class times will be flexible to accommodate students’ schedules. Our school is located in Houston Texas, and is open on weekends all the year round. 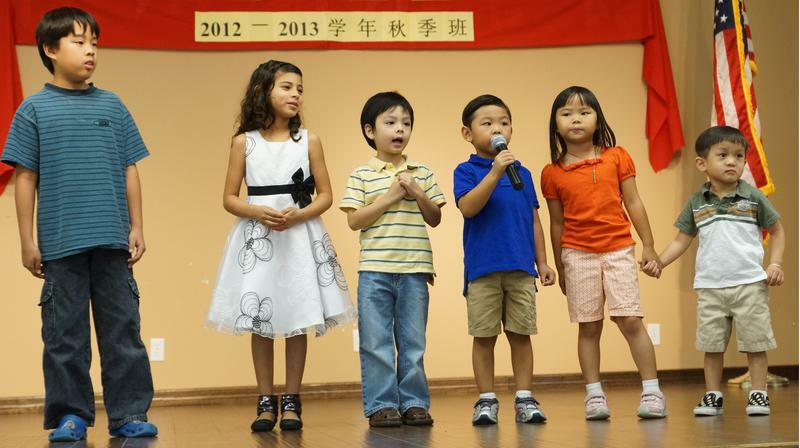 We'll provide after school class and evening class to offer students more programs to learn Chinese.